The Mysterious Dark Ale A superb award-winning beer with the characteristics of a strong Old English Porter. 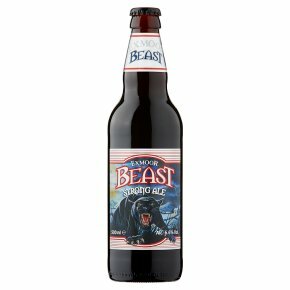 A truly dark ale that starts with a full-bodied, smoothly distinctive flavour and finishes with a complex long aftertaste. Brewed making liberal use of Chocolate and Crystal malts with Challenger and Goldings hops - the beer with the satisfying bite.